Many will remember the Galaxy and Galaxy K S4 Zoom Zoom, a kind of hybrid variant between Smartphone and Samsung digital camera that has appeared in the company of the Galaxy and Galaxy S4 and S5 sold as a version ideal for those who prefer the best in As for photography. 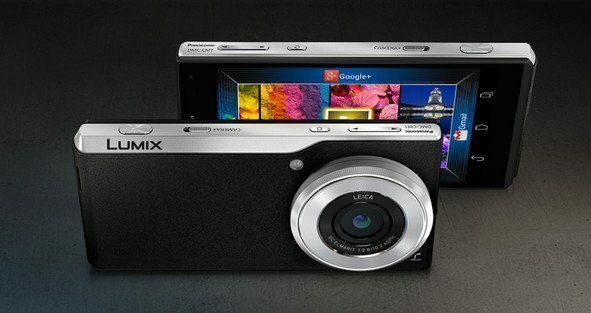 It is precisely in a photography fair, Panasonic surprised by presenting a Smartphone, Curious true? 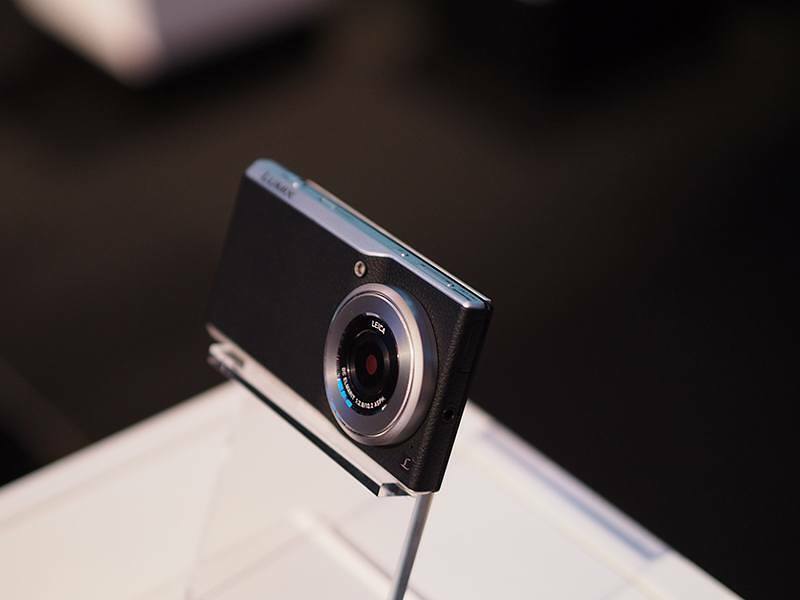 For this presentation of a new Smartphone product at an event for photography is no accident. The company has unveiled its new Panasonic CM1, device 4.7 inches which in turn is combined with a 20 megapixel camera resolution capable of recording videos 4K (four times HD) format. In fact, this New Panasonic CM1 looks pretty good but the most important thing is not what meets the eye: The Best of the device is that it has a fixed lens of high quality manufactured by Leica, opening 28 mm f / 2.8. 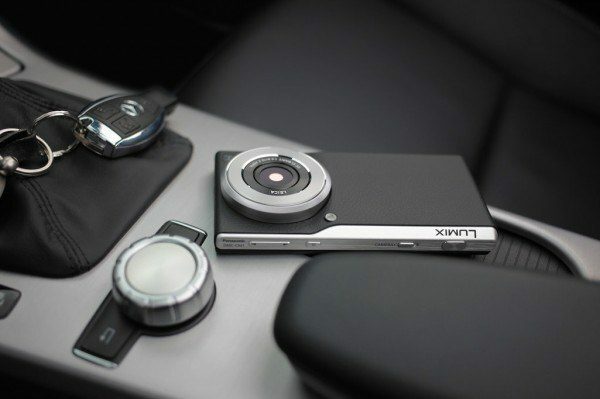 The lens also has an intelligent around the user to take control of manual settings ring. Its internal features the Panasonic CM1 has a Snapdragon 801 four cores running at 2.3 GHz together with 2 GB of RAM , 16 GB of internal memory, 2,600 mAh battery and runs the latest version of Android 4.4 KitKat . Unfortunately now not many details about its release are known, but certainly is a very attractive device to follow.